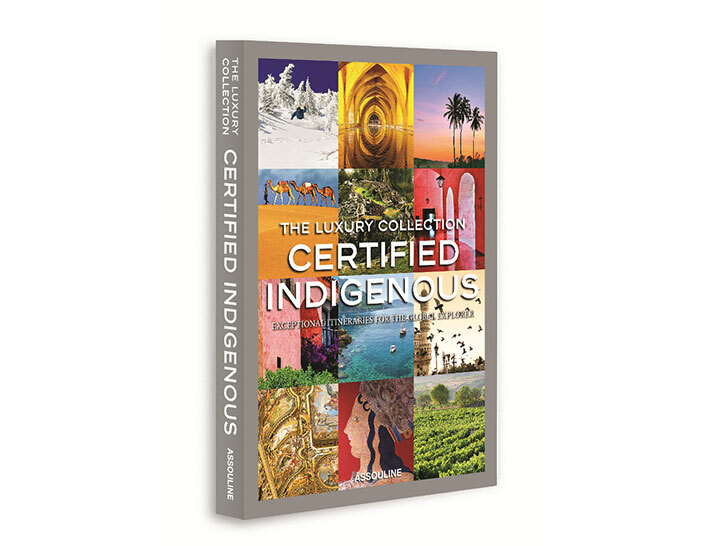 Experience the world through the eyes of the renowned concierges of The Luxury Collection in the newest addition to The Luxury Collection book series, The Luxury Collection Certified Indigenous. 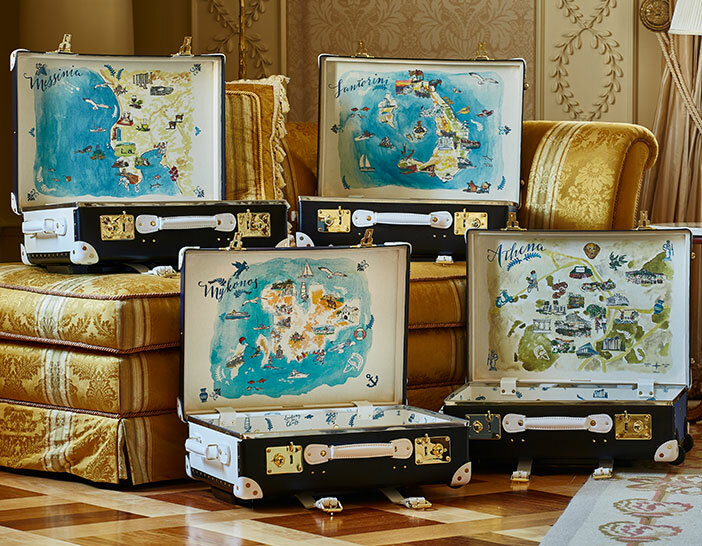 Each concierge from the more than ninety hotels has prepared a unique experience for a vibrant twenty-four-hour tour in their city. 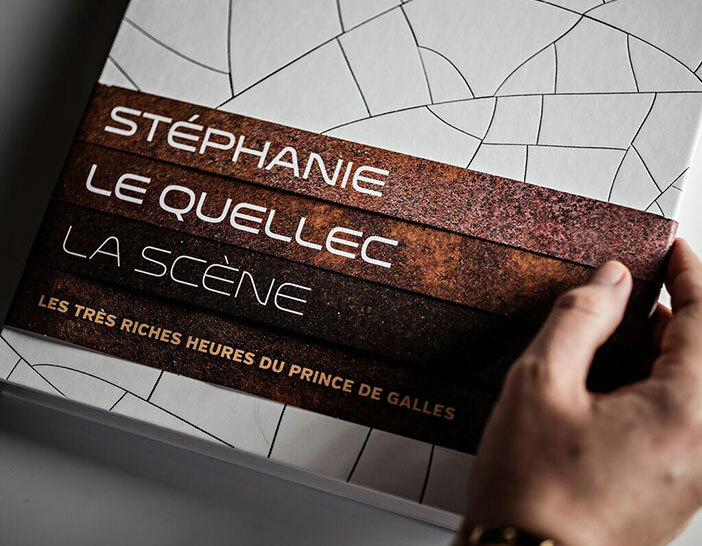 Organized by morning, afternoon, and evening recommendations, discover the culture, environment, shopping and cuisine in each locale. From iconic attractions to best-kept secrets, The Luxury Collection Certified Indigenous leaves no corner of the world untouched. 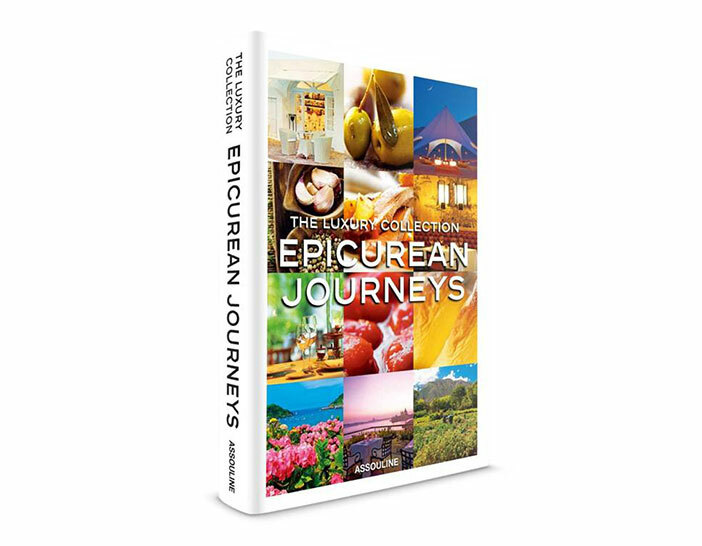 Featuring an introduction by Holly Stiel, the first female hotel concierge in the U.S., this book is perfect for the world traveler.